Helping New Zealanders find jobs through a guided CV builder. Under NDA, contact for more information. Improving graduation outcomes for community year college students. Designing a new website for a collaborative platform that teaches kids game programming. 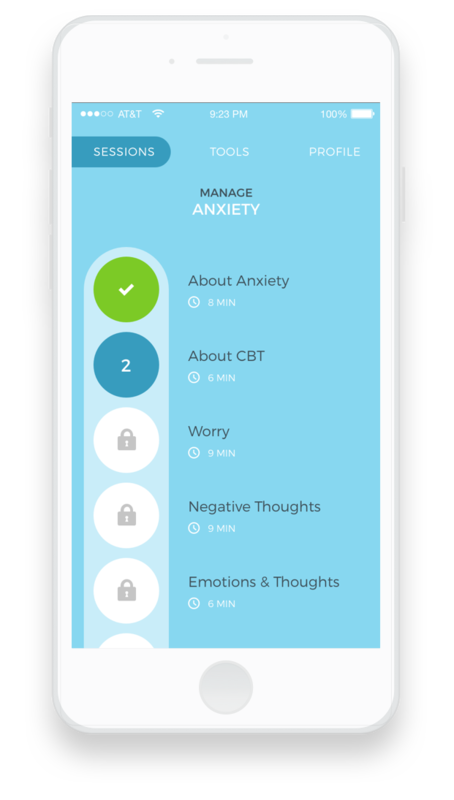 Treating anxiety on-the-go through cognitive behavioral therapy.